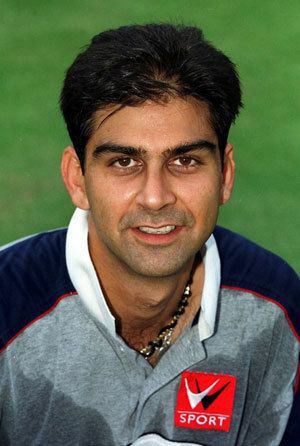 Nikhil Chopra pronunciation (born 26 December 1973, in Allahabad) is a retired Indian cricketer and a cricket analyst. 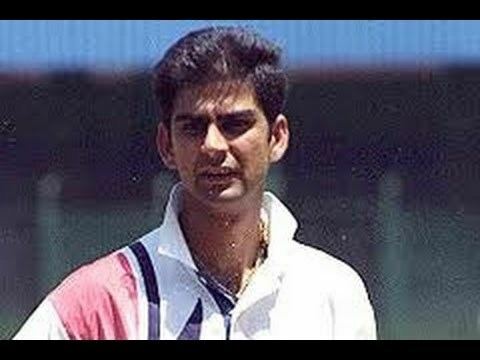 He was a right-handed batsman and a right-arm offbreak bowler. 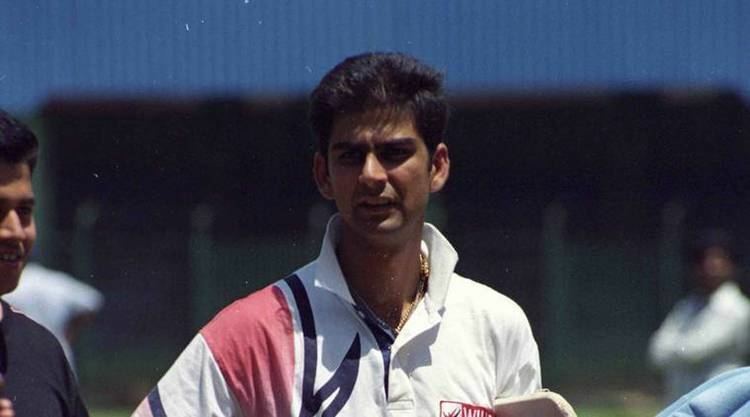 A One Day International (ODI) specialist, he was part of the Indian team at the 1999 Cricket World Cup. 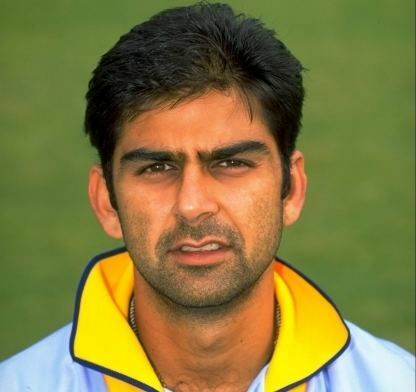 In his career he played in 39 ODIs and a solitary Test. 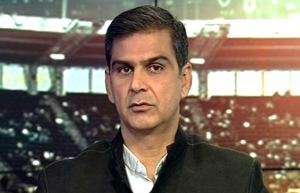 After retiring from cricket, Chopra became a television cricket analyst. 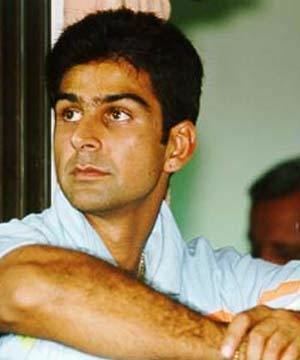 He is a regular guest in Cricket Crazy, Timed Out and Cricket Extra programmes of the ESPN-Star.